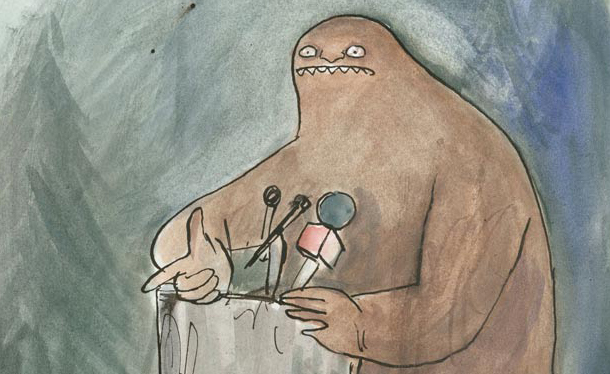 Rogen said, “This will be the greatest show about an animated Bigfoot ever made.” This could be fun. There hasn’t really been a great Big foot project since ‘Harry and The Hendersons‘. Looking forward to this one, especially since Goldberg and Rogen are attached. 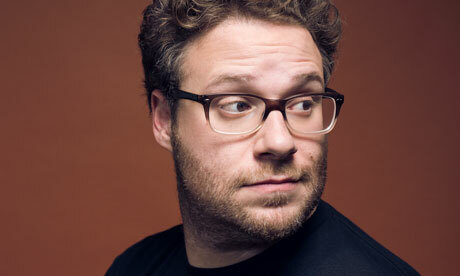 I hope Rogen has a voice role in it. And this is also not the only FX show for Rogen, as he starred as Dirty Randy in the show ‘The League‘, to which we hear he is getting his own episode with Raffi. I cannot wait for that. Louis C.K. & Albert Brooks Starring in New Series For FX!!! This entry was posted on Thursday, August 22nd, 2013 at 10:13 am	and is filed under News, Television. You can follow any responses to this entry through the RSS 2.0 feed. You can skip to the end and leave a response. Pinging is currently not allowed.